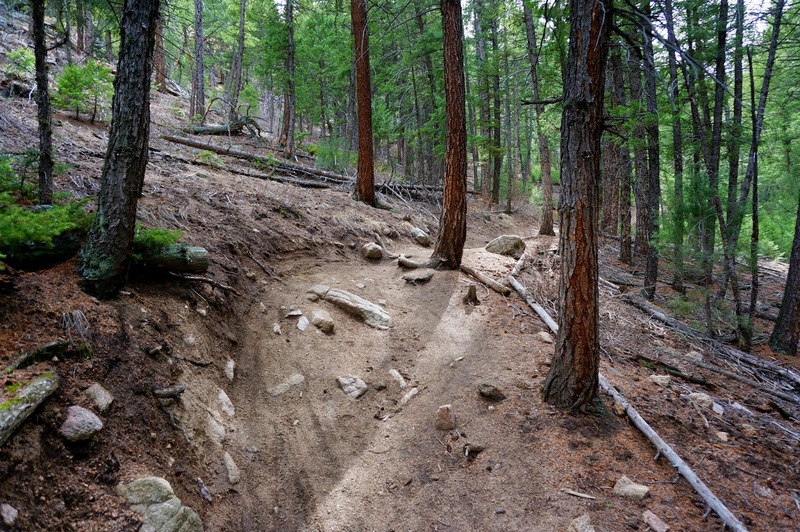 Directions: The trailhead for this hike is located east of Gross Reservoir. 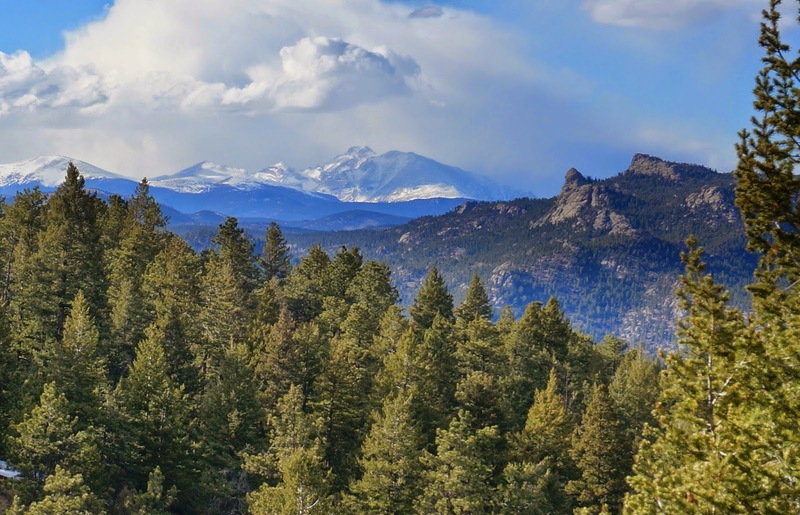 From Denver or Boulder take Hwy 93 to Coal Creek Canyon (72). 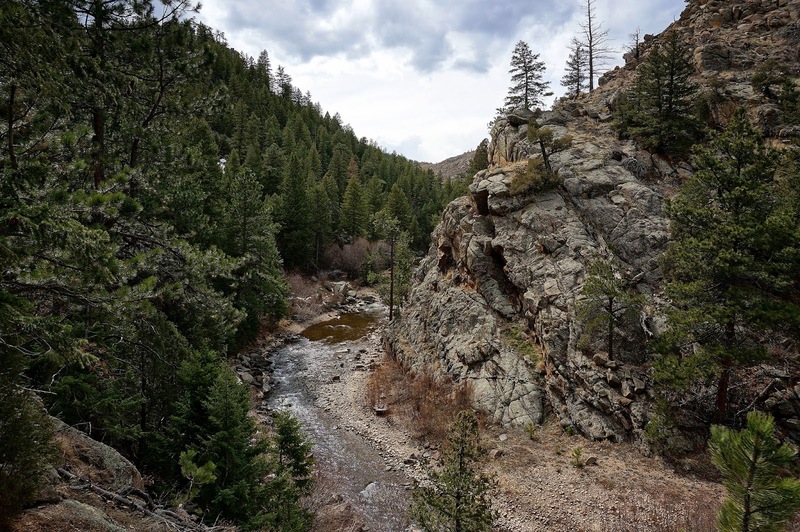 Travel up Coal Creek Canyon and make a right on Gross Dam Road. 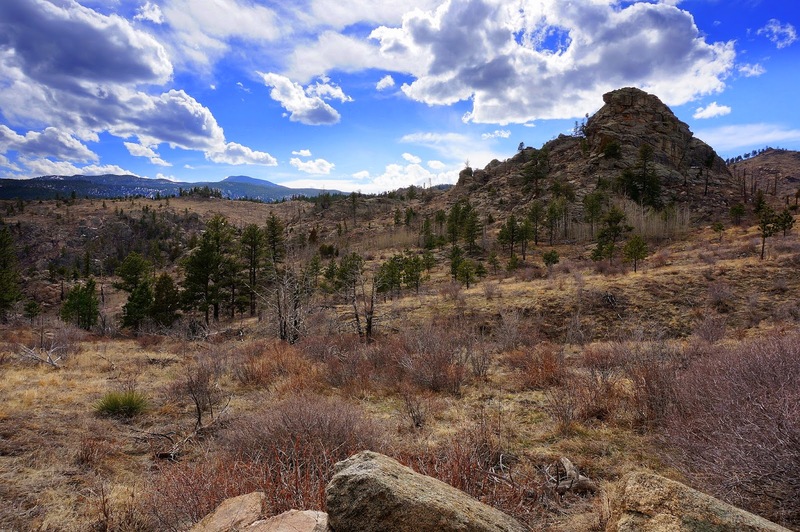 Just after you cross the train tracks, you'll see the Crescent Meadows trailhead and parking area. 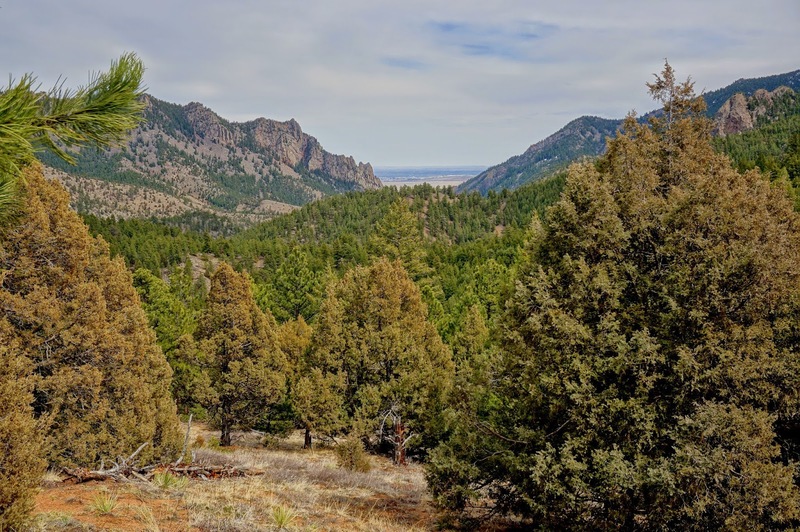 This is a long and wonderful loop hike that begins in Eldorado Canyon State Park and ends up in Walker Ranch Open Space. 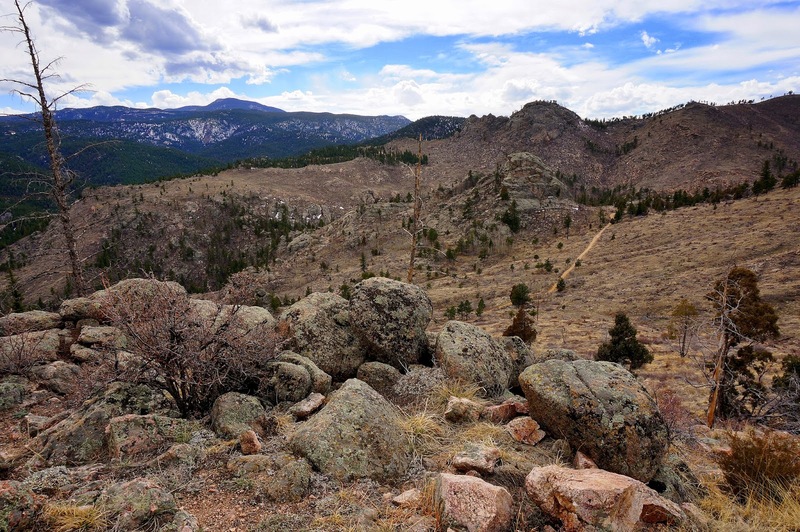 The hike can be broken down into segments, each one having a distinct character. 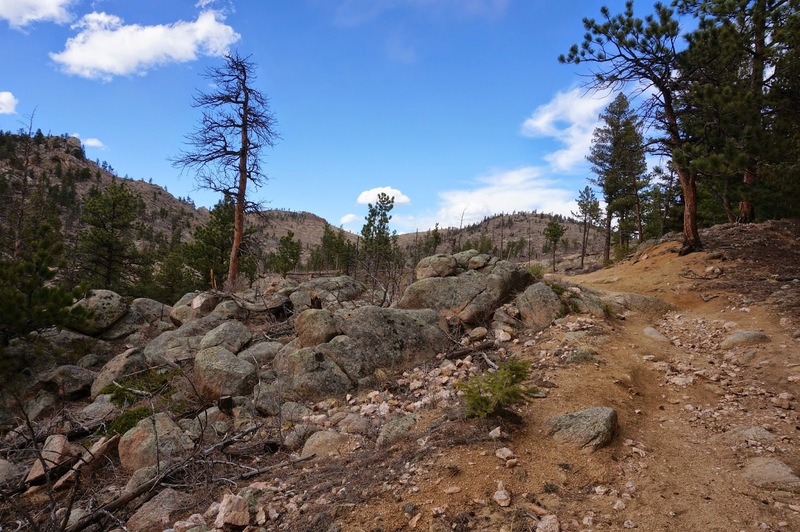 The first part of the hike, descends along a wide valley and switchbacks down the side of the mountain to South Boulder Creek. 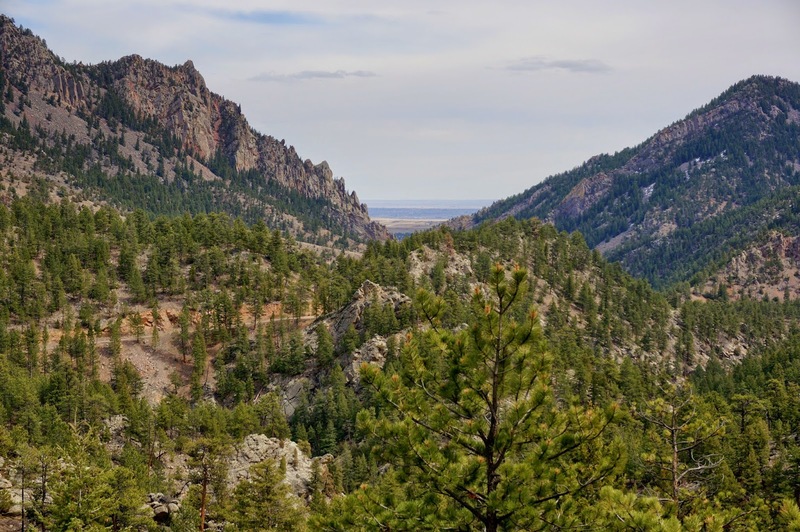 You loose a lot of elevation here and you get some great views down into Eldorado Canyon from the back. 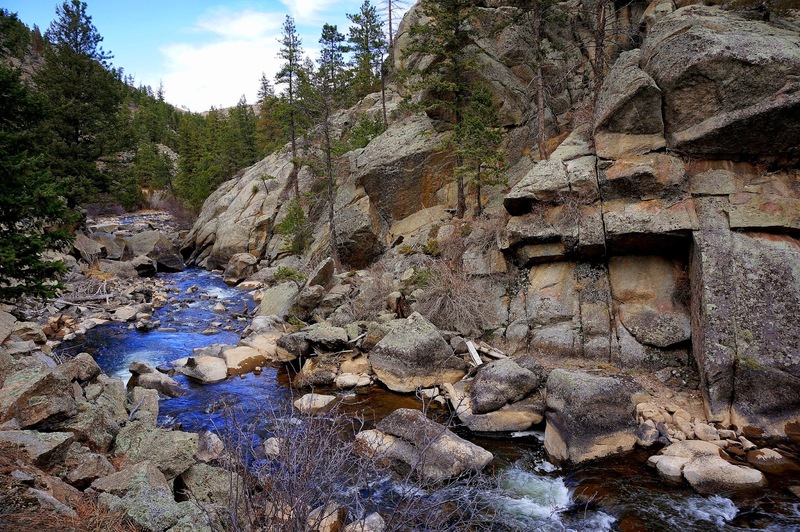 The final descent to S. Boulder Creek is steep, rocky, and tons of fun. 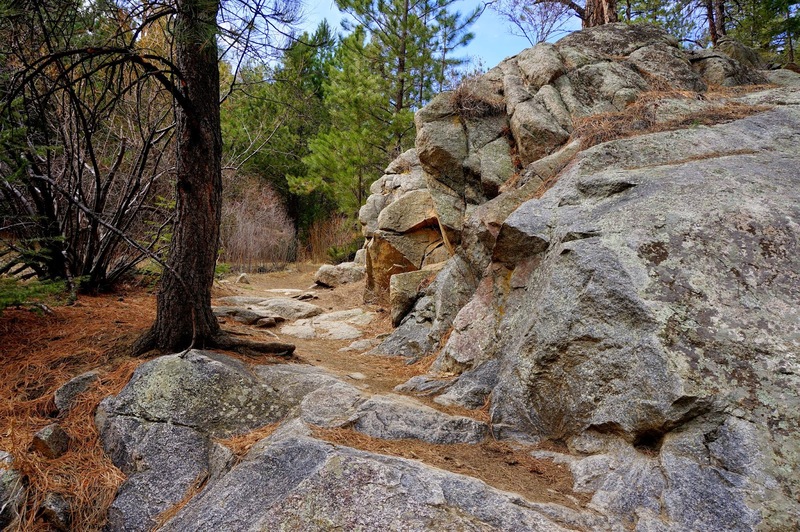 Once you reach the creek you scramble over rocky trail for a short time till you cross over a bridge and reach a trail junction shortly after the bridge. 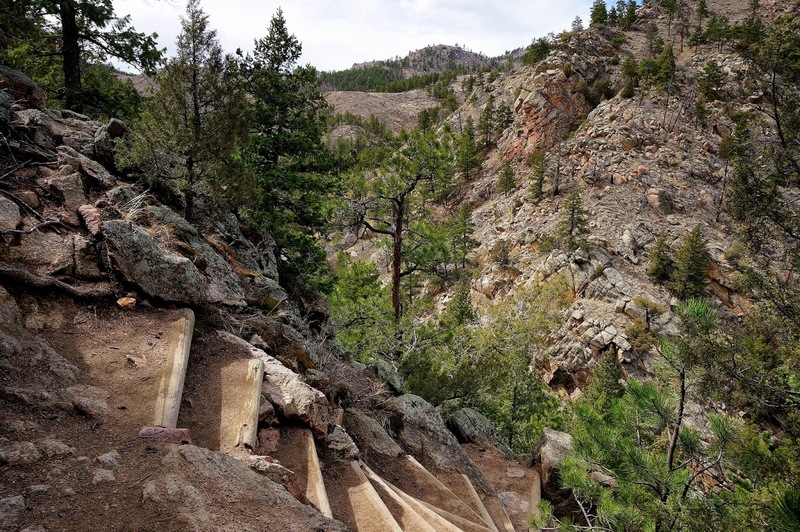 From here you can continue on the Eldorado Canyon Trail or you can continue with the Walker Ranch Loop. 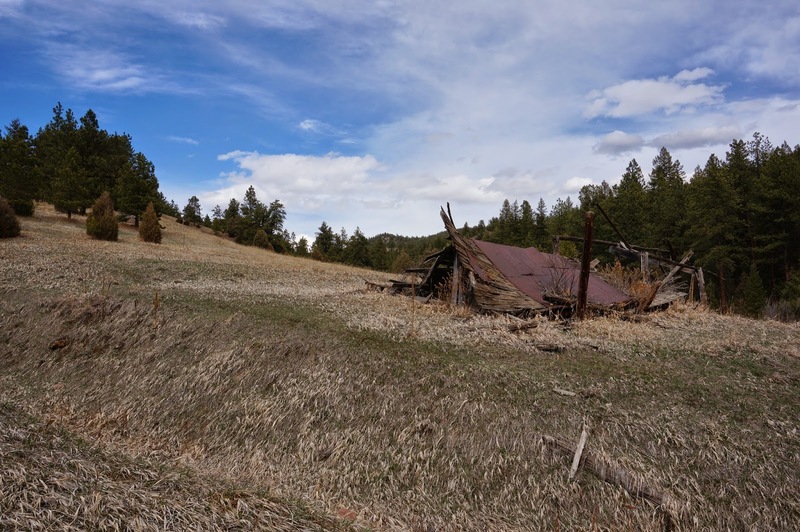 Staying on the Walker Ranch loop takes you up a wide dirt road, past the ruins of some ranch houses, into an Evergreen forest, and up to the Ethel Harold Trailhead. 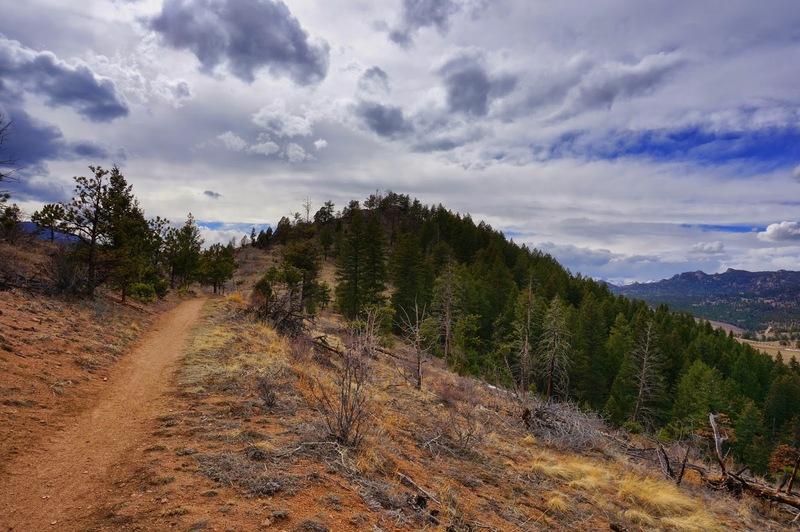 This part of the hike is similar to many other foothills hikes, open meadows, forests, and the occasion ranch ruin, when you top out on this section of the trail it becomes spectacular. 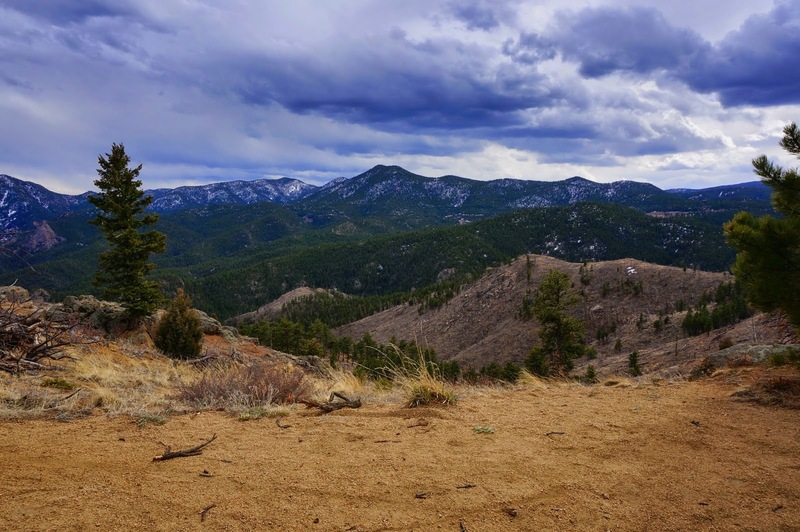 You are rewarded with tremendous views and are hiking on a ridge that makes you feel like you are at much higher altitude. Continuing west along the ridge takes you around the bend and presents a part of the park that has a much different feel. 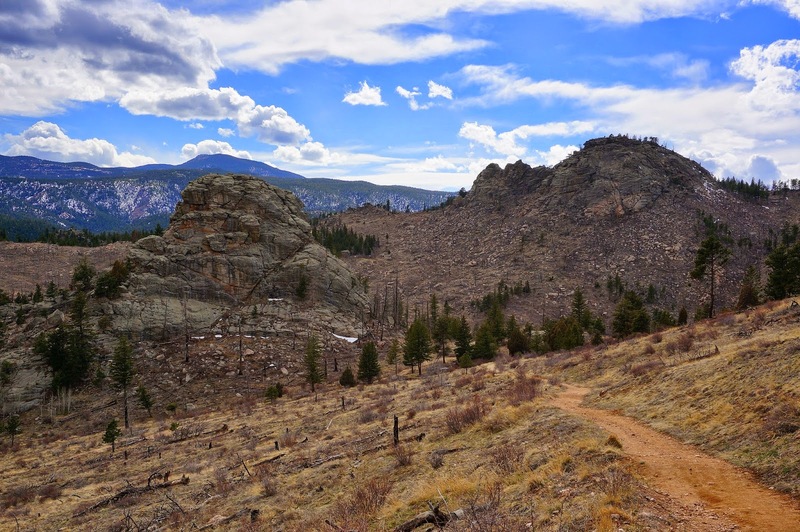 This next segment of the Walker Ranch Loop travels through a burn area. 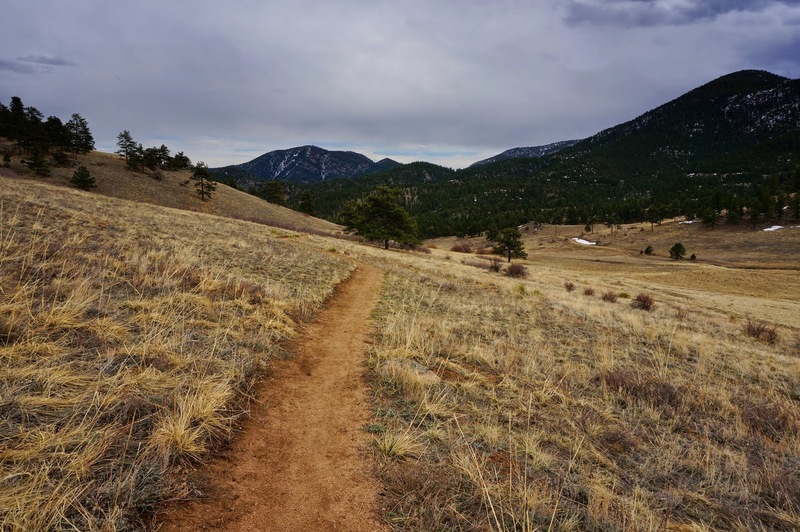 You'll pass the Walker Ranch Loop Trailhead and descend back down to S. Boulder Creek. 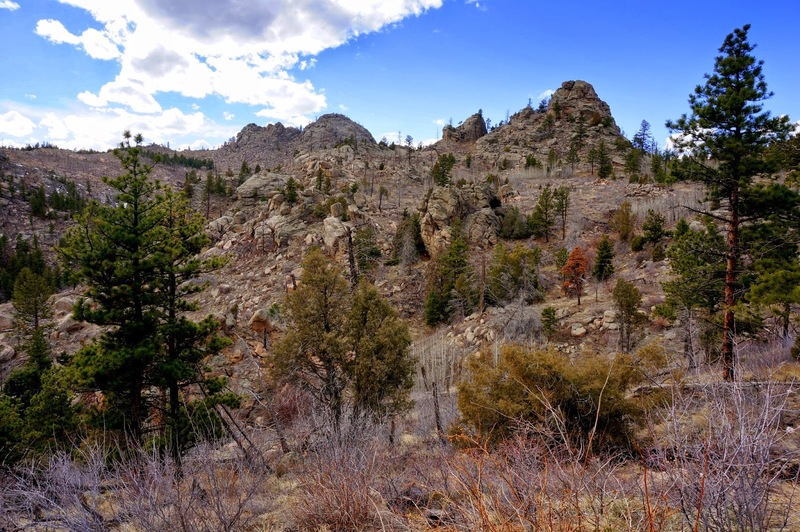 This part of the hike has wonderful rock formations, cliffs, and outcroppings only visible as a result of the wildfire. 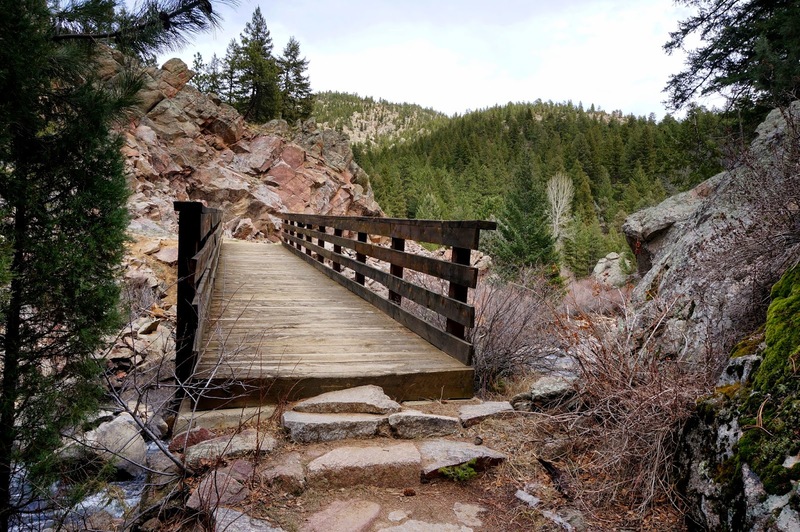 Once you reach South Boulder Creek, you begin the final leg of the journey. 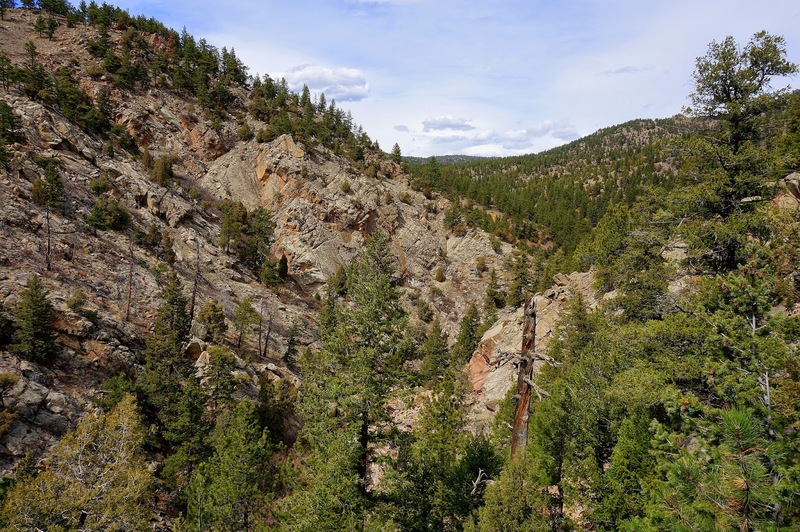 This last part follows the creek for a ways, and then starts to climb back out of the canyon. 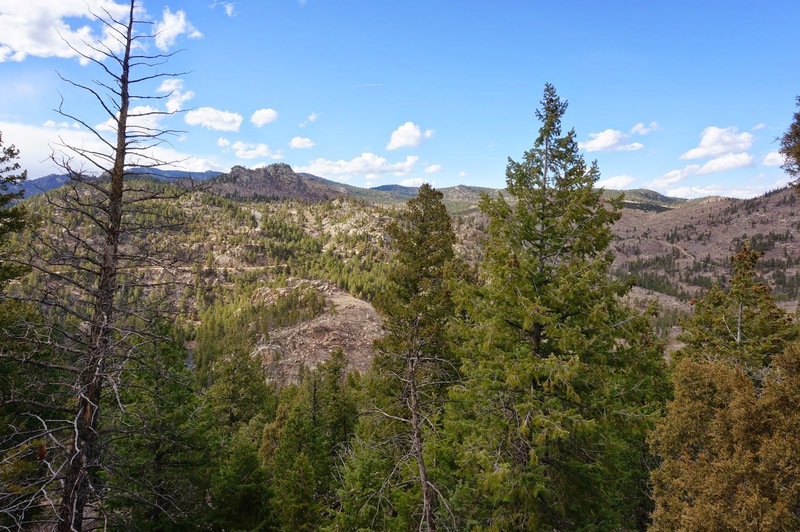 You get great views as you climb up and can see to Gross Reservoir and the peak behind it. 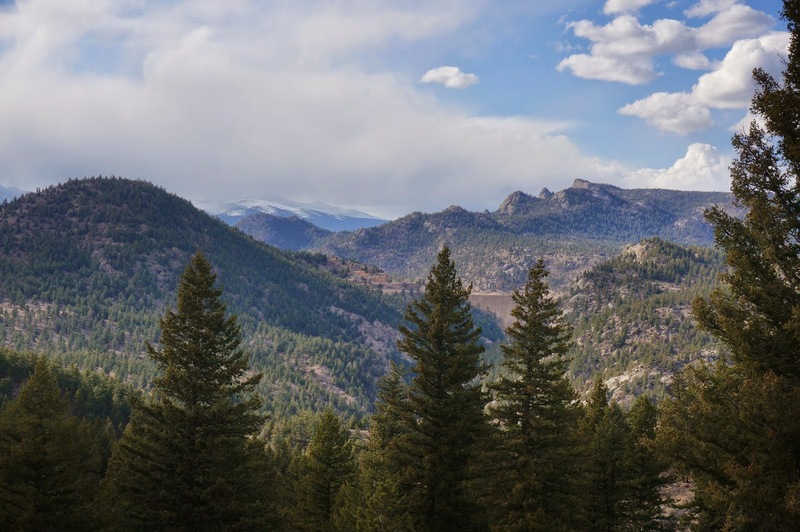 Once you get back to the top of the canyon, you'll cross back into the State Park and before too long find your way back to the trailhead. By the end of the hike you've gone down into the canyon, up out of the canyon, back down into the canyon, and up out of the canyon. 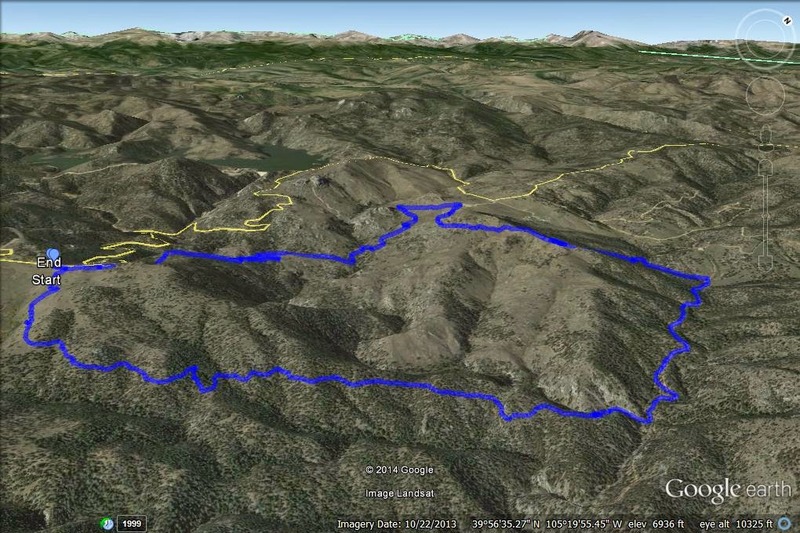 That's how you get your 1,800+ feet of elevation. 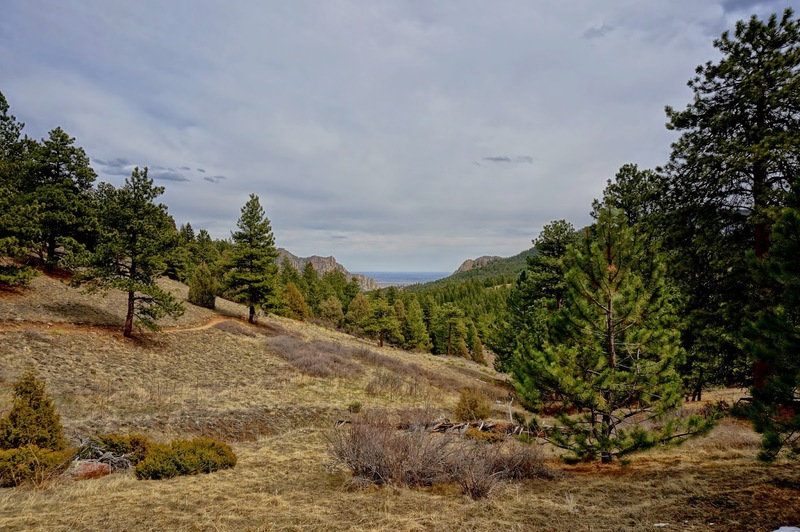 This hike really does have it all and the excitement and changing environment will make it feel like a much shorter hike, or at least less strenuous.